Please see Emmanuel website for current diary. 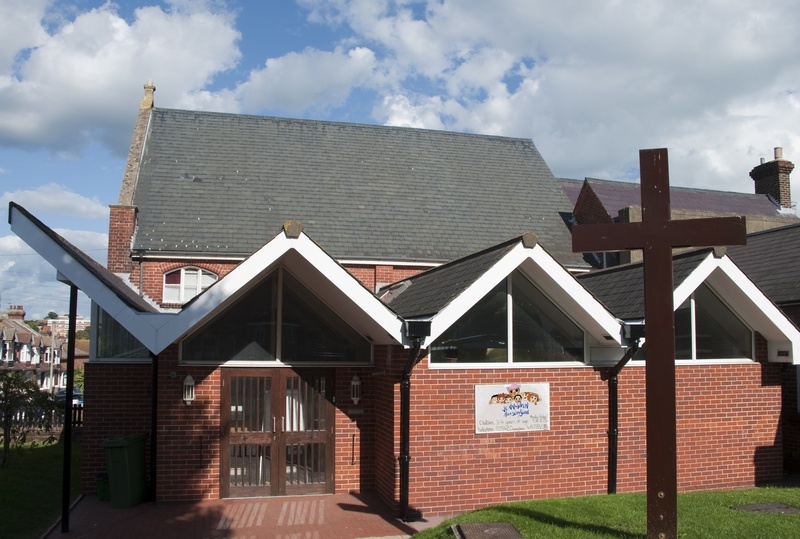 We are a Methodist-URC Local Ecumenical Partnership Church located in Old Town in Eastbourne, currently meeting at the site of the former Greenfield Methodist Church. We are part of The Central Sussex United Area which is an ecumenical area comprising 28 churches, some are Methodist, some United Reformed Churches and some are ecumenical partnerships.